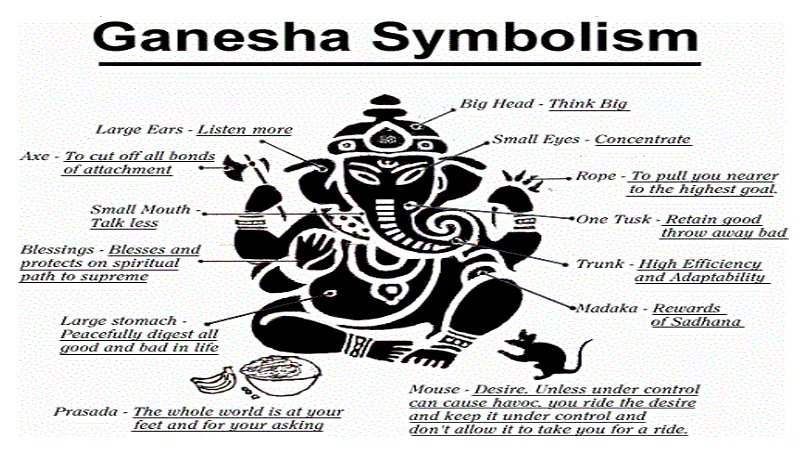 India is a country of diverse cultures and traditions. Endowed with a rich heritage, scenic landscapes and beautiful architectural buildings. India has several perfect places to go for a honeymoon. The best honeymoon places in India in march with beautiful pictures as follows. Here are the 9 best places to visit in March for a honeymoon in India. Situated in the lap of the Himalayas, Auli surrounding area cover by snow-cap peaks and evergreen forests of Oak and Pine. The cool breeze, picturesque landscape and sloping roads make it one of the best honeymoon destinations in India in March. It has remarkable ski resorts, which is famous for. Skiing down the white slopes of these mountains in Uttarakhand is a wonderful experience to share with your newlywed spouse. Gondola ride, Skiing, visiting Chenab Lake and Trishul Peak are some of the activities that couples would love to do together at this beautiful nature’s bounty. Reaching Auli by air, rail or road is easy as all the mentioned facilities are available to the closest major cities to Auli. The nearest airport is in Dehradun, Haridwar is the closest railway station. 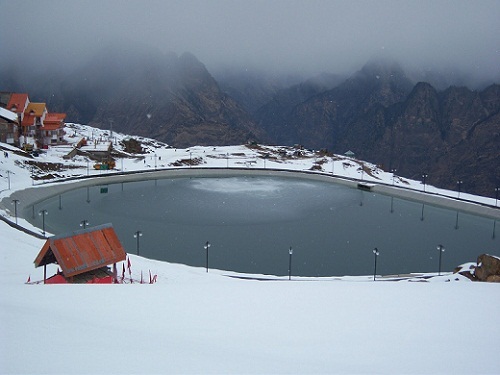 After reaching these places, you may hire a cab or taxi to Auli, or travel to Joshimath. Upon reaching Joshimath, you can take the ropeway, which is a different experience in its own. Garhwali delicacies are a must try, Pindari, kachmauli are also some of the local cuisines that might leave you wanting more. Himalayan Eco Lodge And Camps, Blue Poppy Resorts, Hotel Mount View Annexy, Clifftop Club Resort, The Royal Village Resort, The Tattva Resort are some of the best places to stay in Auli. Most of these places present us with the view of the snow capped mountains which means choosing any of this wouldn’t make you go wrong. 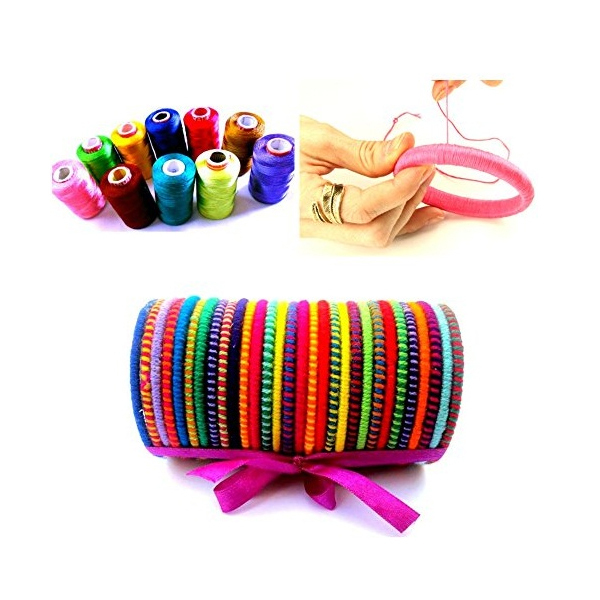 Four days would suffice you and your partner to relax and start your life with great days. 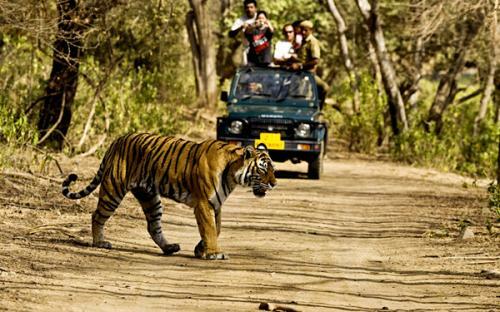 Another honeymoon destination situated in the foothills of the Himalayas is the Corbett National Park. A haven for wildlife lovers, this national park has a lot to offer to other tourists as well. Camping within the enclosure of this park’s myriad flora and fauna is an experience to be cherished and one that is best for a honeymoon in India in March. Mountains, Sal forests, Grasslands, Sissoo forests, and rivers flowing across the length of these are different kinds of habitats present here. Well as the name suggests, the main thing to do after reaching this place is to go for a Jungle Safari, take a bath at the Corbett falls. If the adventurer in you have been evoked, carry on to go for an adrenaline rushing river rafting. Paragliding and Kayaking at Bhimtal. Pantnagar Airport is the nearest airport upon reaching you must hire a taxi or self-drive. Choosing to travel via Rail you can reach closer to your destination as Ramnagar would be the railway station which is only 12 Km away. Jim Corbett National Park is a renowned tourist attraction, and taking advantage to this many hotels have opened up around the premises which serve all types of cuisine. Choosing what to eat would be your only dilemma. When it comes to staying at this place Dhikala Forest Rest House should be your first preference as this resthouse situated inside the park. If you require a place with more modern facilities then resorts and hotels like Corbett Riverside Resort, The Golden Tusk, Corbett Machaan Resort would be your best choices. A visit for 2 nights and 3 days would be ideal for newlyweds to enjoy this place and retreat back to your lives with fond memories of a time well spent. It is a town in Himachal Pradesh state in India. The name might make you reject this place without a second thought. However, one must take a second glance at its pictures. Set in the Dhauladhar mountains this place defines tranquillity and serenity. Enthralling landscape, perfect weather, and a romantic feel make it the best place to visit in March for a honeymoon in India. Couples who like adventure can have a ball at Dharamshala as the place gives a plethora of activities.and paragliding, trekking at the Triund Hill, bird watching at Kangar valley, rock climbing, and cycling are only a few of them. Gaggal airport is about 13 Km away from Dharamshala which makes it the easiest and the fastest option. Pathankot will be the station for you when it comes to travelling via railway, and Dharamshala has a well-connected road system, which makes it convenient for couples who would prefer a long road trip. 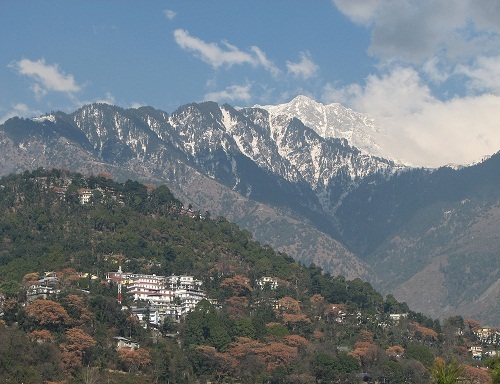 Dharamshala has a lot to give and offer in terms of the local cuisine. It is major dominant by Tibetan food. Momos, Lang Phing, Thukpa are easily available. Other cuisines that are usually all over the country are also available at Dharamshala. An array of options are available for couples when it comes to spending the night Pink House, Fortune Park Moksha, Green Hotel are a few of the best hotels in the area. Coming to resorts that present a unique experience, Best Western Indraprastha Resort, and Spa, Dragon I Resort, are the best. There are a lot of homestay and lodges too. Newlyweds can spend 2 nights and 3 days and enjoy most of this vibrant land. 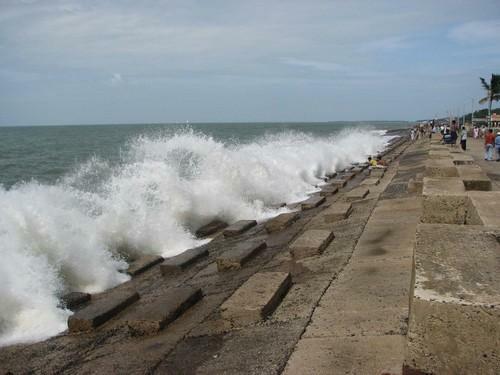 It is a small seaside town located close to West Bengal. Tourists flock to this place in huge numbers during March when the weather is ideal for enjoying the luxuries of beaches. Swimming, scuba diving, jet skiing, and surfing are only a few of the activities that one can engage in. Besides these, one can simply relax on the beach, enjoying the stunning views of the Bay of Bengal stretching far and beyond. It is one of the best honeymoon destinations in India in March. You can easily get regular buses to Digha from other major cities of the country, Digha Flag Station is the closest railway station, and the nearest Airport would be Netaji Subhas Chandra Airport. You would be able to reach via renting a car, driving yourself by taxi or by guided tour operators via road if you chose to. Truly the main activities that you can do are adventure and water sports which include scuba diving, surfing. Pomfret, fish curry, bhetki, tiger prawns, rohu are some of the local seafood you must have. Apart from this, continental food is also available. Hotel Dolphin, Park Prime Residency, Hotel Mahek are a few hotels and resorts couples can consider when visiting Digha. 2-3 days would suffice couples to stay and enjoy this place. Gangtok is the capital of Sikkim state and is an excellent place to go for a honeymoon in India in March. It has the perfect weather, a serene setting amidst hills and several tourist attractions such as the Rumtek Monastery, Do-Drul Chorten, Enchey Monastery, Tashi View Point and the local bazaar, Lal Bazaar. The monasteries and stupas located here are places ideal for a peaceful or spiritual visit. 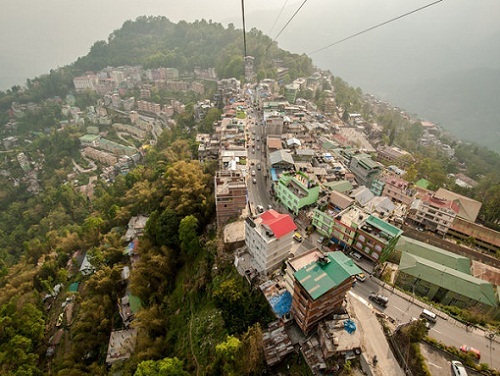 The nearest airport to Gangtok would be at Bagdogra which is 124 Km away, which is a 2-hour drive to your destination. You can opt to get a shared taxi or a private cab, which is the case while travelling via rail too as the nearest railway station would be 134 Km away at New Jalpaiguri in Siliguri. Summit Denzong Hotel & Spa, Udaan, Woodberry Hotel and Spa, Summit Golden Crescent are some of the highest rated hotels. If you rather stay in a grand and lavish resort and enjoy a difference then Mayfair Spa Resort & Casino, Orange Village Resort, Summit Norling Resort and Spa should be your preference. Every couple travelling to Gangtok should visit the Seven Sisters Waterfall, Tashi Viewpoint, Himalayan Zoological Park, Banjhakri Falls, Deer Park and shouldn’t return without striking all these names off their list of place to visit in Gangtok. Momo, Kinema curry, Chhurpi Soup, Pakku, Chhurpi-Ningro Curry are some of the highly consumed local cuisines, and it has a lot more to offer in delicacies and terms of food. Staying at Gangtok for 3-4 days and indulging in the activities the place has to offer will fill your body and soul with a lifetime of memories. Goa is famous for a host of reasons. It is a blend of a multitude of cultures. While it is ideal for all night long parties on the beach, it also has historic churches and monuments. Beautiful architecture, golden sand beaches, and scenic beauty- Goa has it all. Moreover, the happening nightlife attracts couples from all over India, making it ideal for a honeymoon in India in March. The place connects by air, road, and rail. Dabolim International has both domestic and international flight services. Goa has two famous stations: Madgaon Railway Station and Thivim Railway Station which is well linked across the state. Roadway travelling is an enjoyable experience too with various bus terminals such as Margao, Kadamba and Mapusa. And if the travel is by car highway gives a scenic journey. The culinary diversity of Goa is exemplary and local food is the best attraction. It’s not just seafood but their traditionally baked bread, biscuits, and pastries. Restaurants, homestays, cottages, and lodges are available for couples. Irrespective of the price range, most of them provide great scenic views and commendable services. The butterfly beach and all the other multitude of beaches offer some cosy and private moments for the couples. One can opt for a romantic boat ride, and indulge in many of the water sports at these beaches. 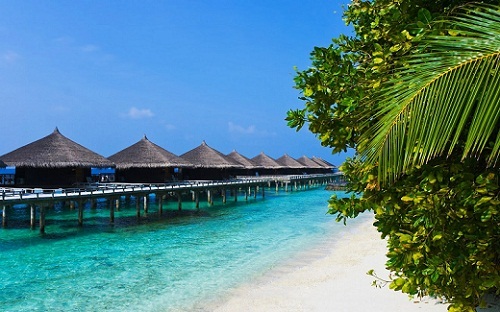 A 4 /5-day trip would be ideal for visiting one of the most beautiful beach destinations in the world. 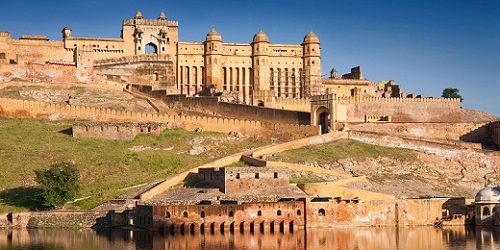 Jaipur locates in Rajasthan, a state rich in culture and heritage. Its architectural splendour is unparalleled, and it is often referred to as the ‘Pink City’ because of the large number of red sandstone buildings it hosts. 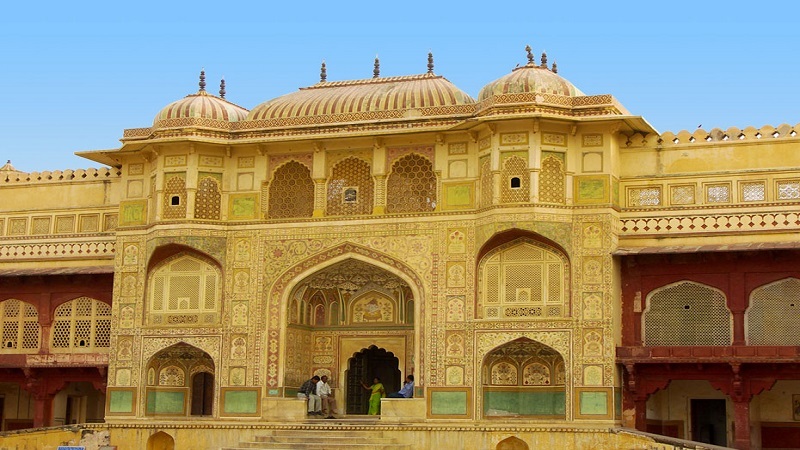 Besides the grand architecture and historical monuments, Jaipur also provides excellent food, activities and jewellery and other shopping opportunities to tourists. It is the best honeymoon destination in India in March. As far as connectivity, Jaipur well connected to the world via air, road, and railways. The fastest and the most comfortable option would be to reach by air in which case Sanganer airport would be your destination. State and interstate buses are running frequently from nearby states, and travelling by road would also be a good option for couples who enjoy long secluded drives and road trips. Jaipur is a place that screams beauty in every aspect of life, be it the food, architecture or their history. And truly this is one place that has embraced its history and looks forward into the future. Couples would be spending most of their time visiting historical monuments and places of historical importance. 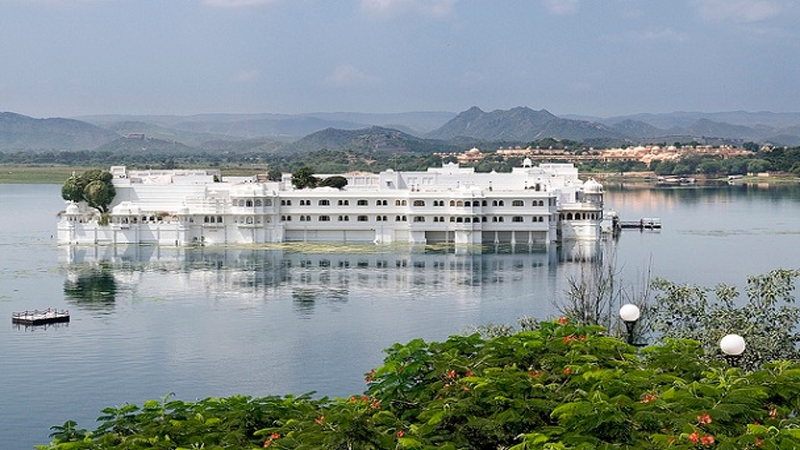 Rambagh Palace, Sisodia Rani Garden, Jal Mahal, are some of the historical places you must visit. MirchiBada, Missi Roti, BajrekiRoti, DalBatiChurma, GattekiSabji, and Kadhi are some of the local variant cuisines and is a must-have. ChokhiDhani, Four Seasons, Copper Chimney, are some of the highly regarded eateries in Jaipur. Trident, Jaipur, Jai Mahal Palace, Royal Heritage Haveli, Bissau Palace are some of the hotels are resorts that will give you the ambience of staying in a palace, Red Fox Hotel Jaipur, Hotel Kalyan, Arya Niwas are some of the budget-oriented options. There is a lot to experience and to enjoy in this great place, and spending a weeks time in Jaipur would be adequate. 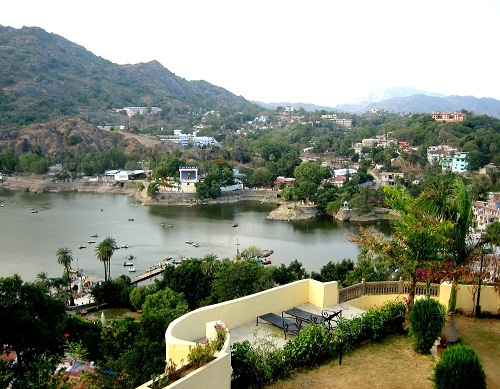 Another excellent destination for a honeymoon in India in March is Mount Abu. It Also situated in Rajasthan, Mount Abu is a hill station with attractions such as Sunset Point, Nakki Lake, Luna Vasahi Temple and several other small beautiful spots located here and there. Trekking, camping, Rock Climbing, taking a helicopter ride, visiting Dilwara Jain Temple, Honeymoon Point to name a few, are activities that couples can enjoy together. Mount Abu can be reached via air, rail, and road. The nearest airport is at Udaipur and upon reaching you can opt for a taxi or travel by public transport. The railway is another option where in which the nearest railway station would be Abu Road Station. Hotel Hillock, Palace hotel and hotel Mount Regency are some of the most preferred hotels in this place. You can also find hotels on a budget and home-stays which are comparatively cheaper. The local cuisine is very vibrant that you could spend a whole day just to have the food. Foods like Bajre Ki Roti, Gatte Ki Khichdi, Laal Maas, Malpua will leave you wanting more. 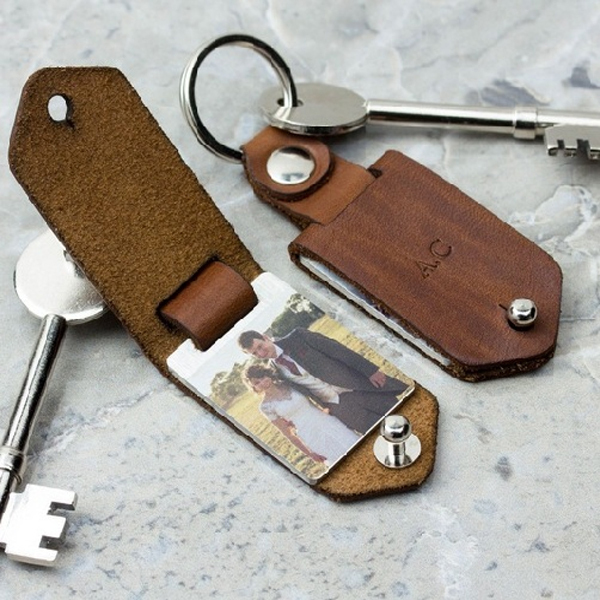 Spending a week would be ideal for newlyweds. Located in Madhya Pradesh, Khajuraho is a popular honeymoon spot due to its architectural marvel. It is filled with temples and sculptures all around. The main temple in Khajuraho is well known due to the 85 temples on one site located amidst the beautiful Vindhya Range of mountains at the backdrop. No wonder, it is perfect for a honeymoon in India in March. The major attraction here is the Jain and ancient Hindu temples. They are old enough but are renowned for their unique architecture and marvel. The famous temple complexes include Kandariya Mahadev temple, Lakshman temple, Dulhadev temple and so on. The Khajuraho dance festival also takes place around February to march, and hence it’s worth to visit around this place. 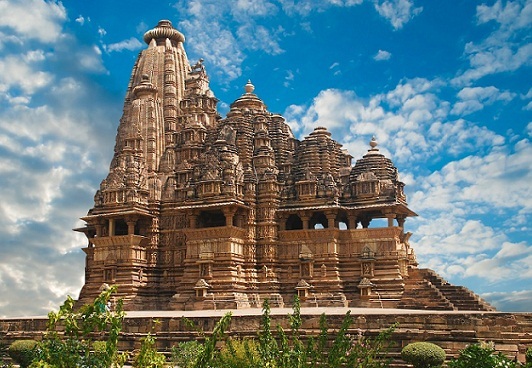 One can travel around Khajuraho easily with own transport or railway station and roadways; itis well connected with the rest of the major places in the country. The delicacies in this place include Rogan Josh, Korma, Mutton Kebabs, Lavanglata, Kheema, Jalebi, Moong dal halwa, Cashew Barfi, Chicken biryani, kusli, sabudanakhichdi and so on. There are several homestays, hotels, and restaurants available for couples to come and stay. You can spend about a week here around this time at this place for the best experience. Pick any one of the place to visit for your honeymoon trip in India in month of march and turn every moment memorable with your pair in this season. Q1. Which are among the best honeymoon places in South India during March? Ans: Munnar, Idukki, Kodaikanal, Coorg, Conor, and Ootty are some of the options you may consider. All of them are beautiful hill stations. Q2. Which is the best stay option when travelling to Corbett National Park? Ans: Dhikala Rest house that situated inside the park would be your best option.